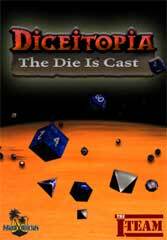 Bring your role playing experience to the next level with Diceitopia! Replace your old D&D dice with these hand crafted digital masterpieces. Roll up to 100 die at once!!! 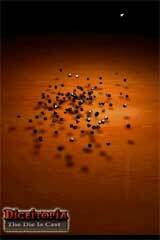 Includes 4, 6, 8, 10, 12, 20 and 100 sided dice. Mix and match up to 100 die per roll. 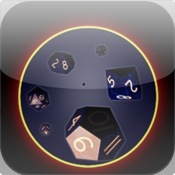 Shake your iPhone, iPod, or iPad to roll the dice. 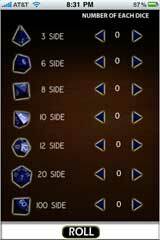 100 sided die can be used as a percentage die.